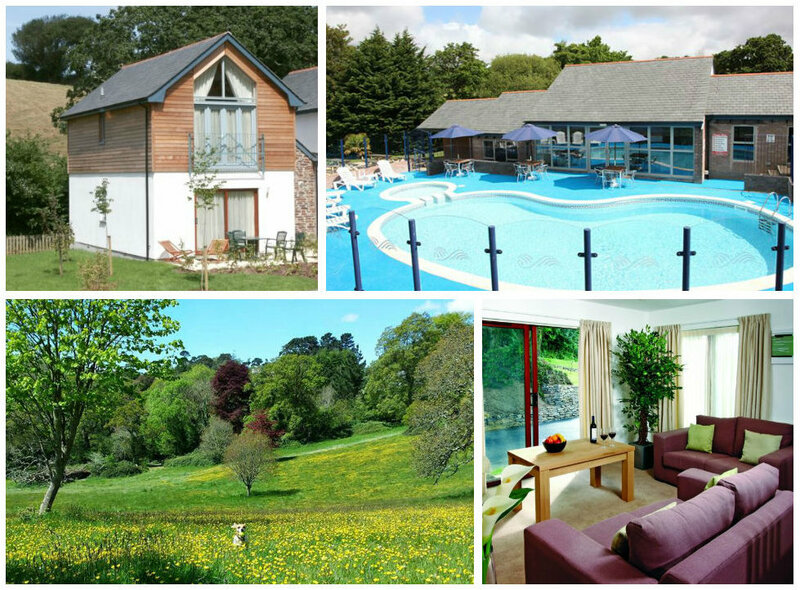 The Valley is a unique collection of luxury self-catering holiday cottages set in 13 acres of Cornish gardens and woodlands, only a few miles from Truro and Falmouth. The Valley’s self-contained complex includes indoor and outdoor pools, play areas, tennis and squash courts plus there’s babysitting, a fitness suite and an on-site bar and restaurant. The Valley is located around ten minute drive from Truro in south-west Cornwall, and offers a perfect base to explore the nearby coast in both the north and south of the coast. St Ives, Falmouth, St Mawes, Newquay, Fowey and the Helford are all within 30 minutes, and family friendly attractions nearby include the Eden Project along with a wide range of theme parks, water parks, wildlife centres and museums. The Valley offers a selection of modern and tastefully decorated two and three bedroom holiday cottages, each sleeping between two and six people. There are five different styles of property available: the Stables (single storey with two bedrooms), the Villa Gallery (2 or 3 bedroom reverse-plan townhouses), the Haven (spacious two bed properties), the Beacon (detached two bedroom cottages) and the Croft (three bedroom family cottages). Prices obviously vary depending on the size and style of the property, but as a rough indicator, a week during the summer peak season will set you back between £1500 and £1900 in one of the 4 person cottages, or £2500 in a property sleeping six. Mid-week and weekend breaks are also available throughout the year. 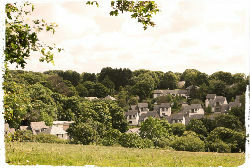 The Valley is a self-contained resort with plenty on site to keep younger visitors entertained. There are two swimming pools – a heated outdoor pool during the summer and an indoor heated pool open all year – and there’s a separate games room. There are also a variety of play areas to suit children of different ages, and young racket sport fans will enjoy the tennis and squash courts. The Valley is set in 13 acres of beautiful countryside criss-crossed with footpaths, so there’s an abundance of safe outdoor space for children to explore; and being a secure, gated complex, the whole of the Valley feels like a safe haven for families to enjoy. During the school holidays, there’s a programme of family activities and events at the Valley including outdoor pursuits like cycling and surfing. The Valley is unquestionably designed to provide parents with a relaxing holiday, as well as their children. The cottages all come with complimentary highchairs, stair gates, bed guards and travel cots, which means more space in the car for the things you really want to bring! There are also toys, DVDs and books available to borrow from reception which is a helpful extra for rainy days in. Food-wise you can ease the load on mum (or dad!) 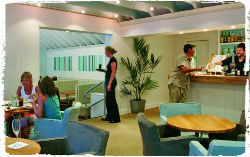 by enjoying a family meal at the stylish on-site guests-only bar and restaurant (where kids under five eat free!) or – when you really fancy some home indulgence – meals can be delivered direct to your cottage door. 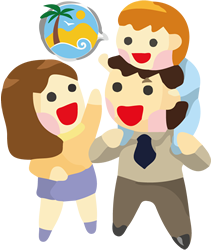 Or, you can arrange a visit from one of the Valley’s babysitters so mum and dad can enjoy one of Truro or Falmouth’s many popular restaurants. 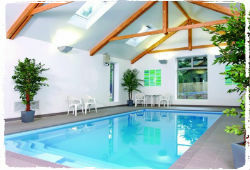 Parents will also enjoy the Valley’s spa pool and fitness suite. Some of the cottages at the Valley are dog friendly, and there’s free WiFi at all the properties. At Parent Friendly Stays we’re a big fan of self-contained family resorts where there’s so much to do on-site that you don’t really need to get in the car for a few days! With its range of child and parent friendly features we’re pretty convinced that the Valley fits the bill, and for that reason we can’t wait to book a holiday there ourselves. “Hidden away in thirteen acres of gardens and woodland at the heart of Cornwall lies an oasis of serenity, a unique collection of luxury self-catering holiday cottages that offers the perfect escape at any time of the year. If you’d like to find out more about family friendly holidays at the Valley, including booking and availability enquiries, just fill out the form below.